“We have in now the WADA Commission”, said Putin, referring to the five person delegation from the World Anti-Doping Agency (WADA) which arrived in Moscow on 17 December to access the Laboratory Information Management System (LIMS) and the underlying raw data in the Laboratory. “Negotiations are underway with the Ministry of Sports of the Russian Federation concerning the study of the available materials. I hope that the politicisation of this element, which has been present in this area, will be completely obsolete”. However, it could be argued that the situation has already been politicised by Russia. WADA already has a copy of the LIMS database, provided in November 2017 by Dr. Girgory Rodchenkov, the former Director of the Moscow Laboratory and his former assistant, Tim Sobolevsky. The Investigative Committee of the Russian Federation (SKR or Sledcom) has claimed that WADA’s copy of the LIMS database may be unreliable, arguing that it confiscated the authentic version as part of criminal charges against Dr. Rodchenkov and Sobolevsky. The SKR has refused WADA access to the Laboratory, its underlying data, or its ‘authentic’ copy of the LIMS database since June 2016, when it launched an investigation. 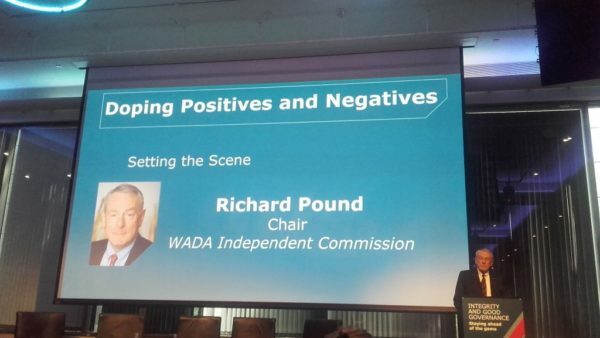 WADA has already clarified that the aim is not to trust one copy of the LIMS database over the other, but to find information that will help it strengthen anti-doping cases against athletes. ‘Our confidence in the veracity of the LIMS data we already have is very high’, wrote a spokesperson in an email to The Sports Integrity Initiative. 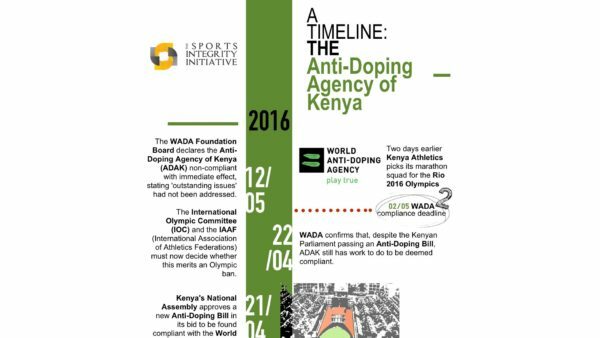 As WADA said that the data extraction would take three days, it is understood that it is now complete. However, although WADA’s 20 September decision to reinstate the Russian Anti-Doping Agency (RUSADA) specified that an independent expert must be provided with access to the LIMS and underlying data by 31 December, any results from this are unlikely to be announced soon. 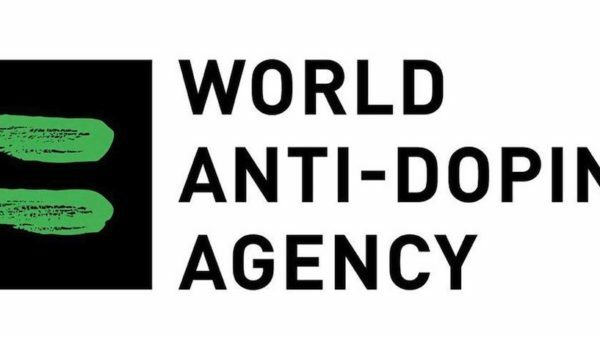 This is because WADA’s 20 September decision also specified that the Russian authorities must ensure that any reanalysis of samples required by WADA must be completed by 30 June 2019. After that, the data within the Laboratory will need to be assessed and verified, and this will be used in conjunction with the reanalysis of samples to build cases against athletes. 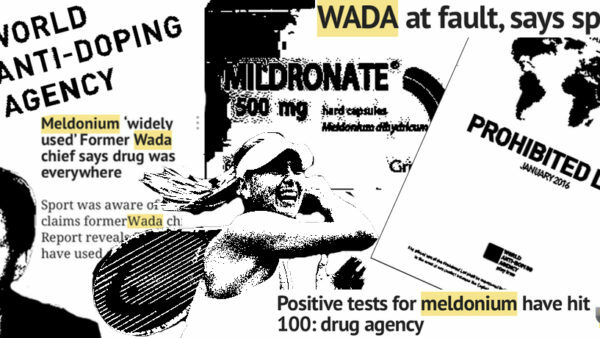 As such, there is a question as to whether WADA will be able to use the old samples – which date from 2011 to 2015 – in conjunction with the LIMS data to build cases against athletes. It is possible that as some of the samples may have degraded, as they will be eight years old by the time they are analysed. 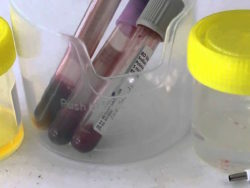 Whether the Court of Arbitration for Sport (CAS) would be able to uphold decisions based on use of such samples remains to be seen. As previously reported, five Russian biathletes and five coaches received notification from the Austrian State authorities that they were being investigated for doping. On 15 November, the International Biathlon Union (IBU) set out 12 criteria that the Russian Biathlon Union (RBU) must meet before it can be reinstated, allowing Russian biathletes to take part in international competition. One of these conditions was that the RBU ‘cooperates with any investigation of any alleged ADRVs in the context of, and the involvement of officials in, the alleged doping conspiracy that was described by the IP [Independent Person, or McLaren Reports] Report, Dr. Rodchenkov’s affidavits and the IOC Disciplinary Commission (“Schmid Commission”) Report’. As previously reported, when taken together with the Austrian police investigation, Dr. Rodchenkov’s affidavit alleges connections between the Russian State and doping. 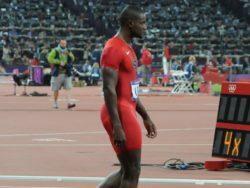 Another condition was that the RBU help the IBU Working Group ‘access the raw analytical data stored on the hard drives of the Moscow Laboratory instruments that generated the summary findings recorded in the LIMS data, as it relates to any IBU athletes’. The condition also requires that IBU to receive ‘all other anti-doping related data including the EPO chromatograms stored in the Moscow Laboratory or elsewhere’. Due to this requirement, Olympic biathlon champion Evgeny Ustyugov and Svetlana Sleptsova have written to the SKR asking if it will allow them to take part in WADA’s extraction of the LIMS data, reports TASS. On 2 December, the IBU announced that it had filed cases against four Russian biathletes, including Ustyugov and Sleptsova, based on information contained within the LIMS database relating to samples collected between 2012 and 2015. “I see no insurmountable obstacles in restoring the RBU”, the body’s Vice President, Victor Maygurov, told the Russian Olympic Committee (ROC), despite the above. “All issues related to the visit of the Austrian police were discussed and resolved earlier”. Maygurov said that an interim report will be prepared on how the RBU has met the 12 conditions, and this will be considered by the IBU at its 30 January Executive Committee meeting. “We hope that next Autumn, the IBU Executive Board will provide a recommendation to Congress”, he said. The problem for Russia is that the connections between those charged by Austrian police and the management of the RBU suggest that the Russian State was involved in doping athletes. Dr. Rodchenkov’s affidavit alleges that Mikhail Prokhorov, former RBU President, had bribed Irina Starykh, one of the ten charged by the Austrian authorities, to keep quiet about being instructed to inject EPO by Stanislav (Stastik) Dmitriev, who supplied EPO to the Russian Olympic team. Dr. Rodchenkov also mentions that Kravtsov was chief of Russia’s Olympic delegation at Sochi 2014, and told him about the positive tests of Starykh and Ekaterina Iourieva for rEPO ahead of the Games (click here to download decision). Following the ‘fury’ of Russia’s then Minister of Sport, Vitaly Mutko, at the ‘careless’ nature of the RBU, Dr. Rodchenkov alleges that Prokhorov offered Starykh the bribe to keep quiet. Despite the allegations against Kravtsov, he remains as head of the CSP today. This page of subordinate organisations to the Ministry of Sport lists Kratsov as head of the CSP, and states it was last updated on 15 November this year (English translation below). Victor Maygurov, who told the ROC that there are no insurmountable barriers to the RBU’s reinstatement, was appointed as Vice President of the RBU by Kravtsov, and has also been IBU Vice President since 5 September 2014. 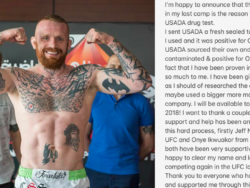 He therefore served under former IBU President Anders Besseberg, who stepped aside in April over allegations that doping cases were covered up in exchange for bribes, allegations that are also being investigated by Austrian police. 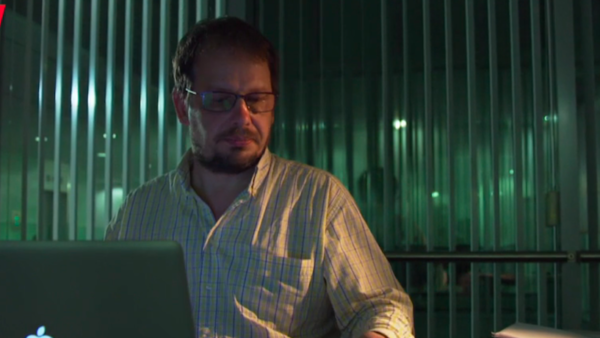 Despite Maygurov’s comments, Austrian police have yet to indicate whether their investigation is completed and given the above, it seems likely that investigations will continue. Despite Putin’s comments, the connections outlined above suggest that the Russian State – specifically those in charge of the CSP – were involved in a conspiracy to dope Russian athletes.